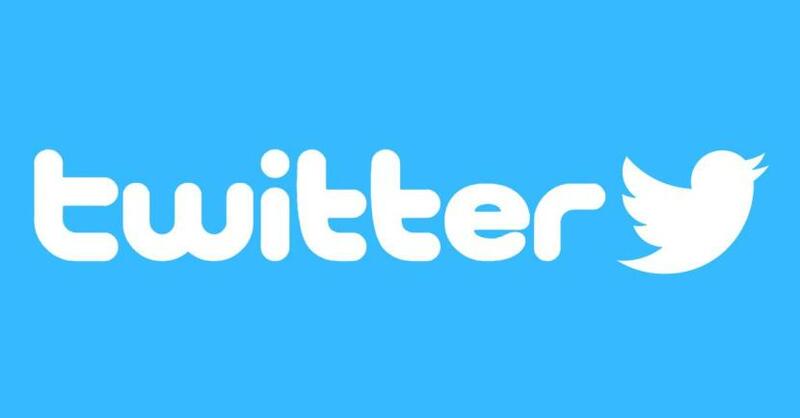 SAN FRANCISCO: To give users more control to monitor unnecessary conversations on their handles, micro-blogging site Twitter is building a "hide reply" feature. "People who start interesting conversations on Twitter are really important to us, and we want to empower them to make the conversations they start (remain) as healthy as possible by giving them some control," Senior Product Manager Michelle Yasmeen Haq tweeted on Thursday. "With this feature, the person who started a conversation could choose to hide replies to their tweets. The hidden replies would be viewable by others through a menu option...," Haq said. "In the coming months, we plan to start testing this publicly," Haq said, adding that she believes it would balance the product experience between the original writer and the audience. Twitter over the years has introduced several tools like -- block, mute and report, attempting to maintain the hygiene on the platform. However, Haq herself highlighted that block and mute features only change the blocker's experience, and the report feature only works for the content that violates app policies. The platform is also planning to add the much-awaited "Edit" feature that will allow users to modify their tweets within 5 to 30 seconds of posting, company CEO Jack Dorsey said earlier. Crowell had on Monday deposed before a Parliamentary Committee in New Delhi following a complaint alleging "anti-right wing" bias on Twitter.